Match 3 or more bubbles of the same color with the color of the ball you shoot to remove them. The more bubbles you can blow up in a single shot, the more points you gain. 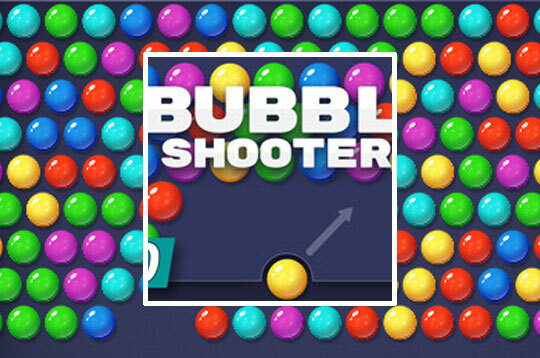 - Play Bubble Shooter HD Free and Enjoy!